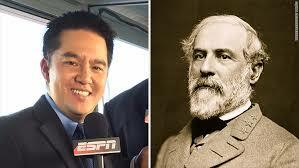 Fo those too stupid to tell the difference; Robert Lee, a living Asian-American sports announcer, is on the left. Robert E. Lee, a dead Confederate General, is on the right. They are not the same person, nor are they related. If you are offended by the living Asian-American Robert Lee because of his name you are a moron… and a racist. 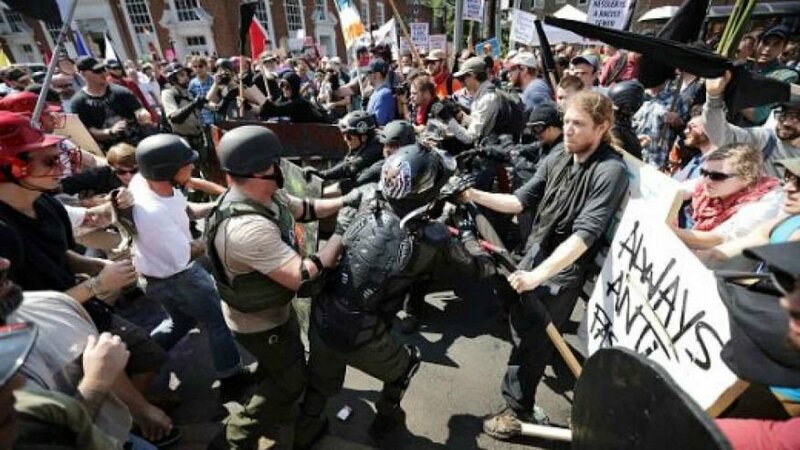 The other day I wrote that the latest leftist hysteria, tearing down Confederate monuments, is but one sign of leftist craziness. Of course the left has come through like champs and proven just how right I was.